Thursday – Sunday: 4 p.m. – 10 p.m.
Would you like to win $100,000? Who wouldn’t! At Kewadin Sault Ste. Marie, we offer live Keno where you have the chance to win $100,000! Watch your games on our keno monitors placed throughout the facility in the comfort of your hotel room, while enjoying a meal in our restaurant, or while having drinks at one of our lounges. 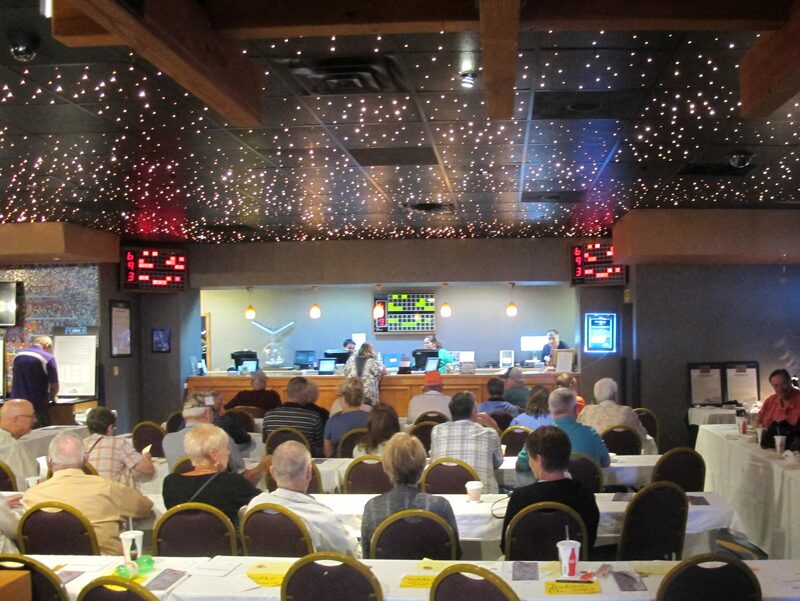 The game of keno consists of grabbing a keno card and selecting both the type of game and numbers you wish to play. You may wager between $1 and $100 per game. After selecting the type of keno game and the numbers, bring your ticket to the keno booth where it’ll be registered and you’ll get an official copy of your ticket. Winners playing 20 games or less have just 24 hours from the purchase of the winning ticket to claim their prize, while those playing more have up to 360 days to collect on winning keno tickets. Kewadin offers our players reduced rates for purchasing multiple games.